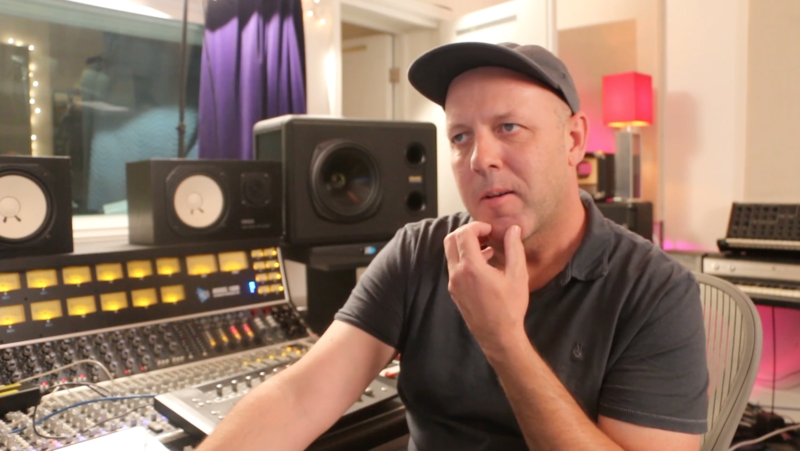 Ken Sluiter is a recording engineer, producer, and mixer out of Chicago. After working with hundreds of bands in his hometown, Ken moved to Los Angeles in 2003, where he worked alongside legendary producers and engineers, such as Andrew Scheps, Greg Fidleman, Joe Chiccarelli and Jim Scott. Fast forward, Ken’s credits include a staggering list of talent like James Blunt, Weezer, Augustines, Ok Go, Heart, Marc Almond, Jerry Lee Lewis and many others. Ken also helped bring Hollywood’s EastWest Studios back on-line after they had been closed and was the recording engineer for the entire EastWest ‘Hollywood’ Orchestral Sound Library. Follow Ken Sluiter as he takes risks and pushes the “boundaries” in the pursuit of a great mix that translates across playback systems. Learn how to use a combination of both analog and digital processing to create powerful mixes. 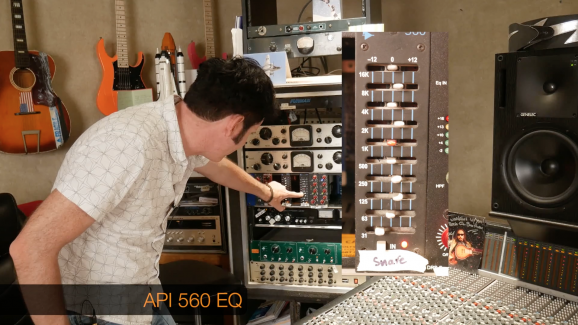 From a SSL4000 console and analog outboard gear to his favorite plugin chains, Warren Huart gives a complete breakdown of his mix and workflow. With this course, you’ll learn a ton of professional mixing techniques. But we don’t stop there: You’ll understand the thought process and reasoning behind every mixing decision, so you can easily apply the same concepts to any of your future mixes – and make sure they sound as big and impactful as you imagine. It’s been said: ‘In mixing, the low-end is what separates the men from the boys.’ Learn how professional engineers manage their low-end to achieve a definition, punch and massive low-end energy. Get Ken’s original Mixing Template, which he has developed over decades of mixing records and working with high-profile producers and labels. 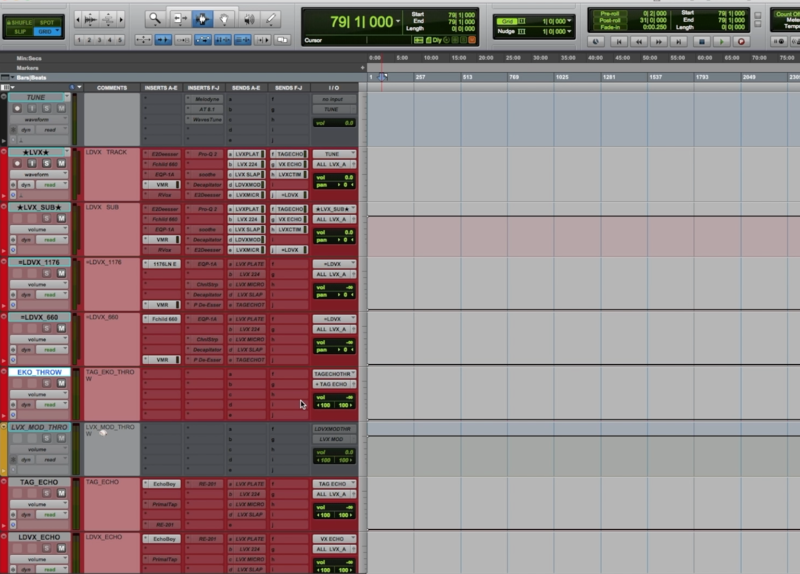 Speed up your workflow and mix quickly and efficiently. Free yourself up to make creative mixing decisions instead of worrying about the technical. Easily bounce alternative mixes or stems and give labels or mastering engineers what they need with only a few clicks. Don’t wait to take your mixing to the next level. 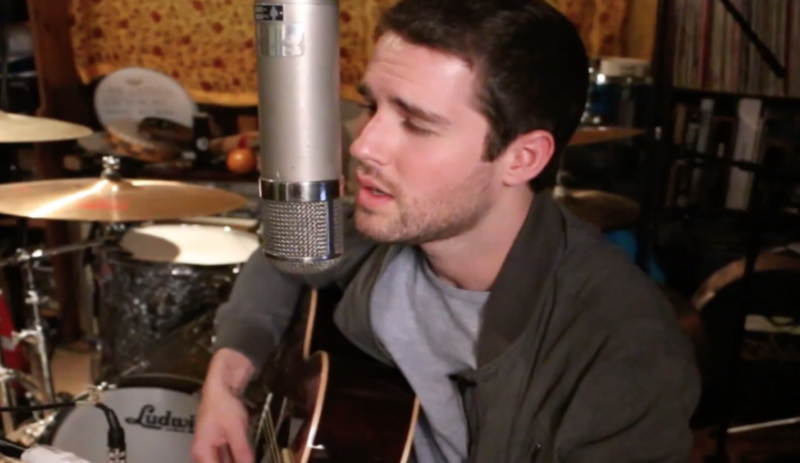 You can pick up Mixing Pop/Rock and start your training immediately. If for any reason you don’t feel that your mixing has improved after watching this course, simply shoot us an email within 30 days and we’ll give you a full refund, no questions asked. 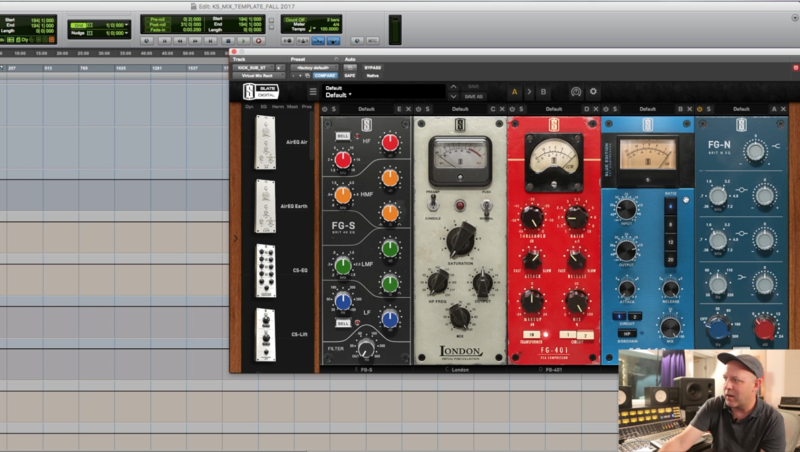 Do you use outboard gear or plugins? 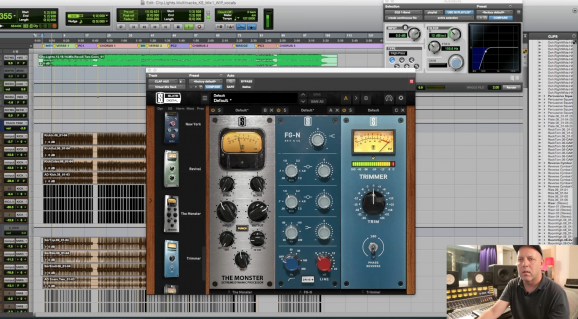 In this course, Warren is using plugins inside of Pro Tools and summing to a SSL console, as well as other outboard gear. 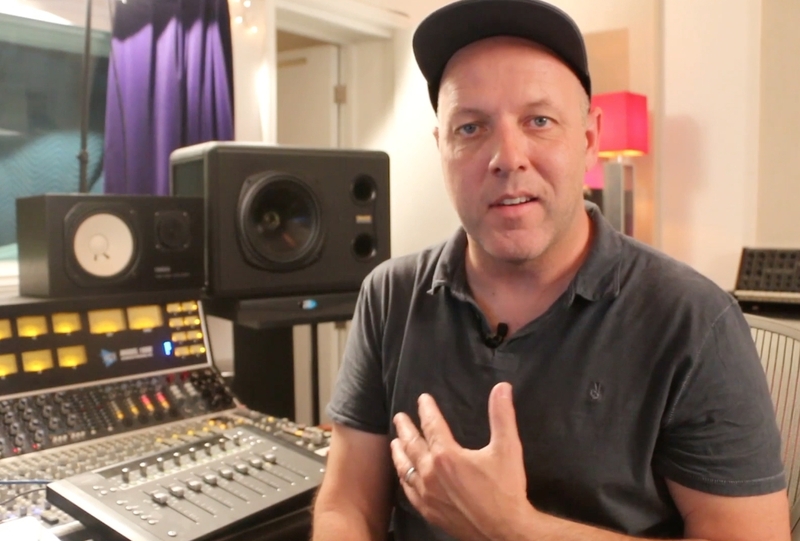 Ken Sluiter on the other hand chooses to mix with plugins only and shows you how to achieve amazing mixes without any analogue equipment. While it would be nearly impossible to cover the mixing techniques for all genres in one course, Mixing Pop/Rock is packed full of strategies that will increase your options when mixing multiple genres of music. Absolutely. 24 bit high quality wav files for your mixing pleasure. This course consists of downloadable video and audio files. The course is yours for life! If you ever run out of downloads or lose your files, just shoot an email to support[at]promixacademy.com and we’ll get you fresh download links.